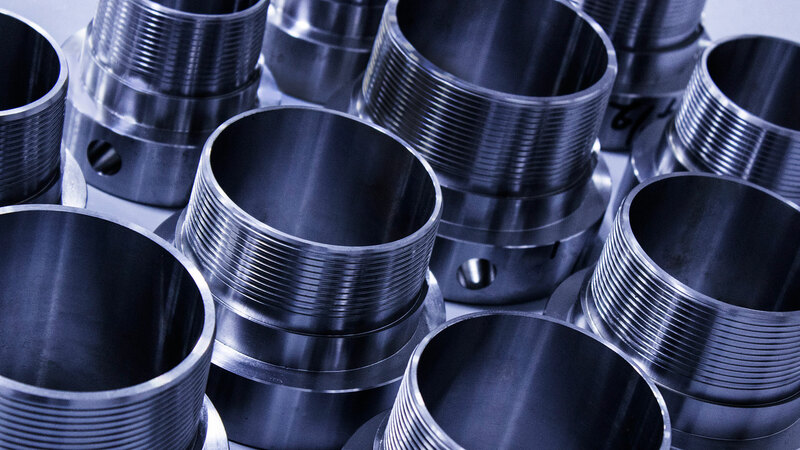 © 2019 U. S. Steel Tubular Products. All rights reserved. We’re a hard act to follow. 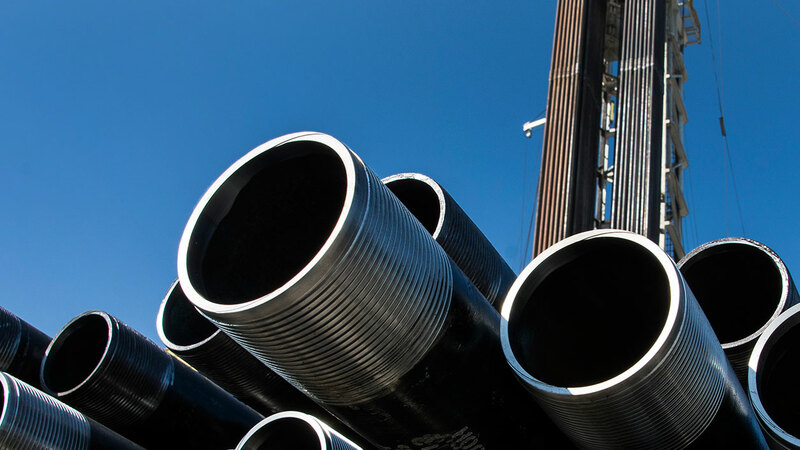 U. S. Steel Tubular Products' premium and semi-premium connections are in high demand among our energy industry customers, especially companies drilling in challenging environments. Steel lightens your work, brightens your leisure, and widens your world. American steel is a vital part of our continued drive for energy independence and economic rebirth. U. S. Steel is the largest fully integrated steel producer in North America, providing jobs right here at home. 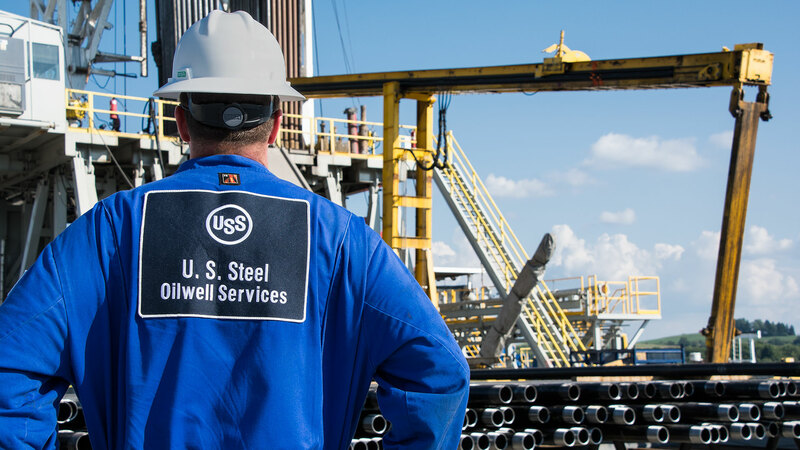 OCTG rig site service from U. S. Steel Oilwell Services provides experienced U. S. Steel technicians to assist in running our casing and tubing worldwide, both onshore and offshore. 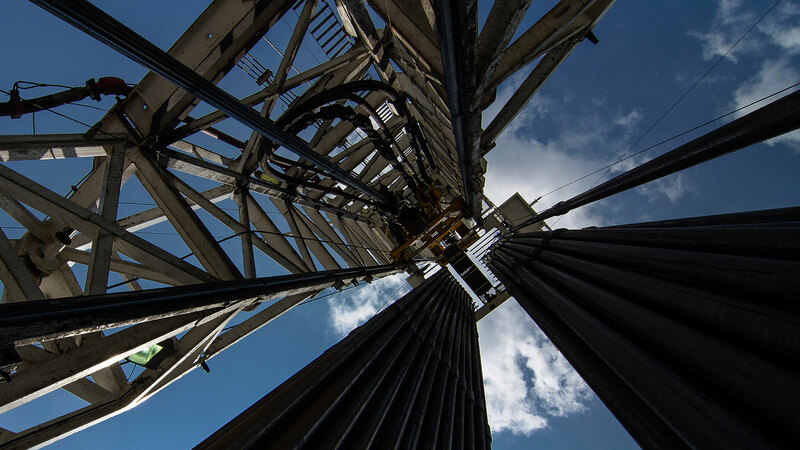 U. S. Steel Oilwell Services enables enhanced project performance and production through the supply of a wide range of tubing and casing accessories. 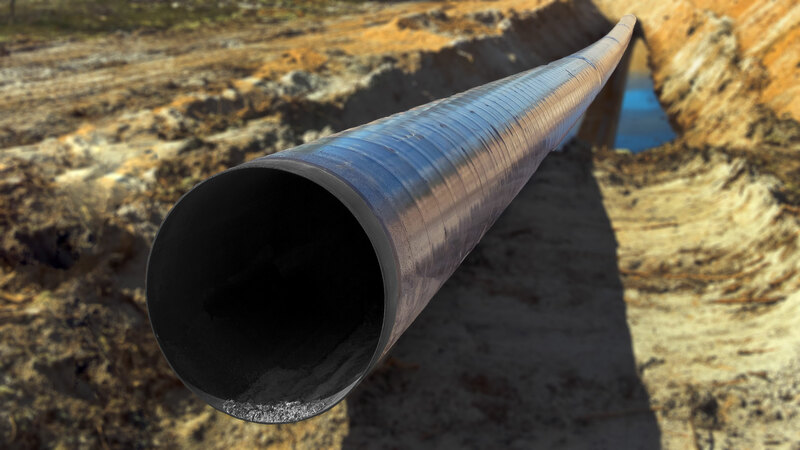 The U. S. Steel Tubular Products standard and line steel pipe offering is strong, dependable and versatile with our steel tubulars made to exacting specifications that meet and in many cases exceed industry standards.